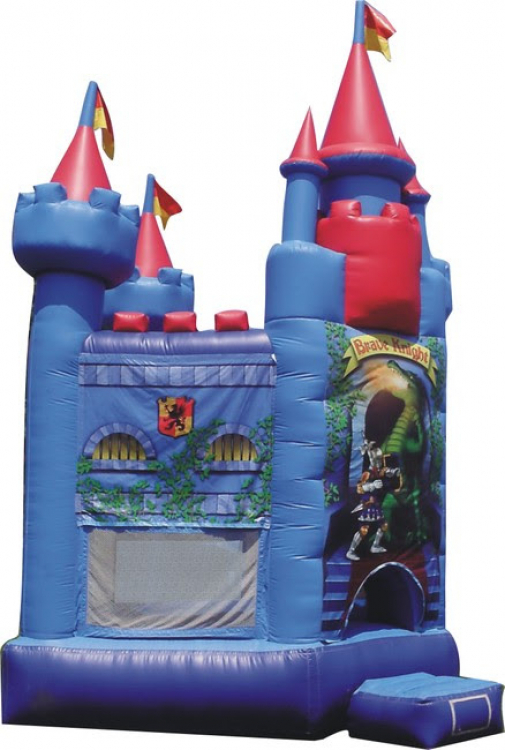 $159.99/day. 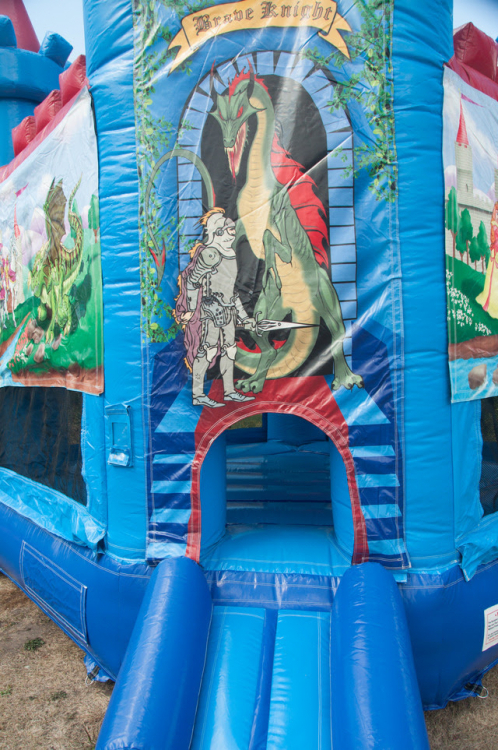 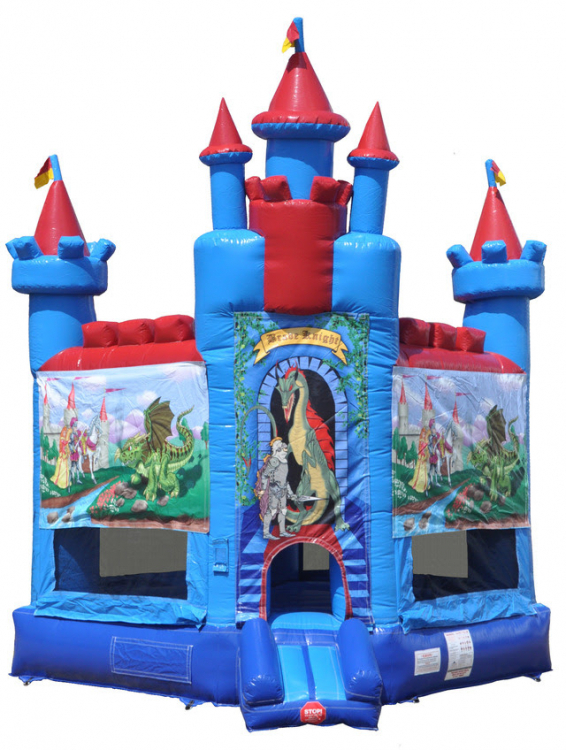 A colorful fierce dragon guards the entrance to this castle-themed bounce house, and the colorful towers and flags accent the top in all four corners. 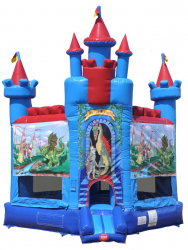 This unit features an unique diamond-design to give it the appearance of an actual castle.